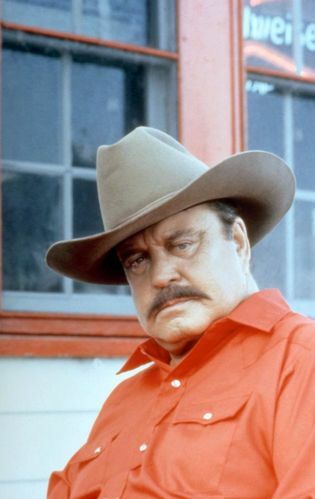 Hello True Believers!! 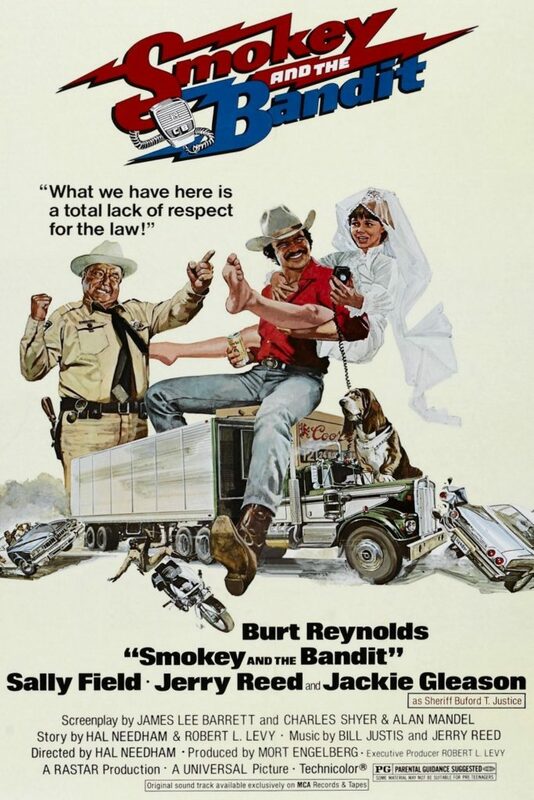 Welcome to a very special and impromptu edition of Saturday Night Movie Sleepovers! J. Blake and Dion Baia sit down and deliver a brand new episode of the Side Cast, laying the foundation for summer installments of both new, and reissued editions of this podcast series. 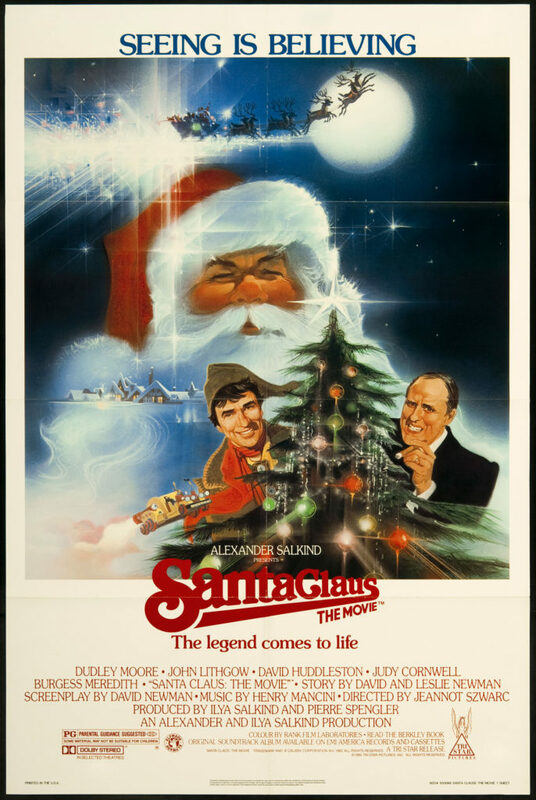 The boys set the table and explain the premise of the Side Casts, and while doing that (because they go hand in hand), Dion and Blake lay out the origins of that podcast, and how it in turn morphed into Saturday Night Movie Sleepovers! The fellas go on to talk about Blake‘s recent trip to California, where he met up and hung out with various Horror film composers he’d interviewed for this upcoming book, Scored To Death, and the stories from those meetings. They go on to cover the fun celebrities Blake met and hung out with while attending the Monsterpalooza Horror Convention in Pasadena, and he also dissects the various studio tours he went on while out there. They also preview the upcoming Side Cast Podcasts, as well as just keep the conversation lite, not focusing on one particular topic or film, as their usual format imposes. So come on down and pull up a chair with two old friends, as they enjoy each other’s company in another all new episode of Saturday Night Movie Sleepovers! Check out the awesome James Remar photo Blake got for Dion at Monsterpalozza! 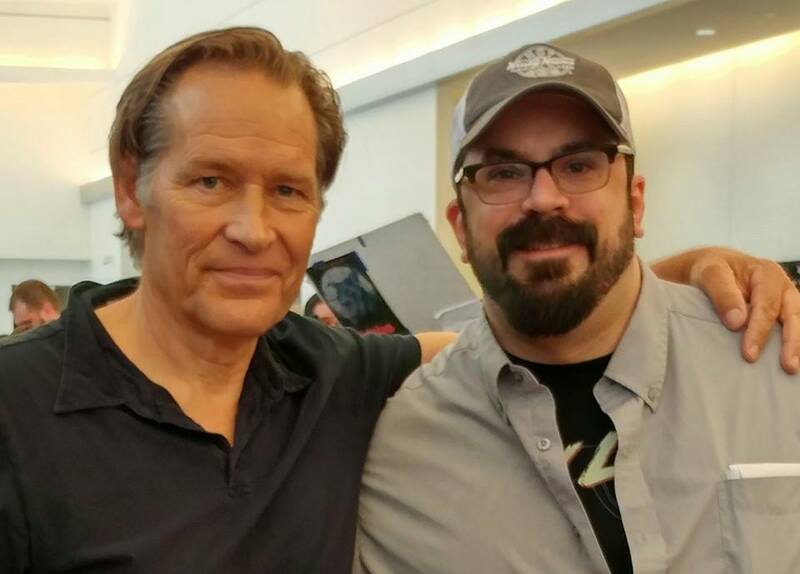 AND He’s Blake with James Remar! “We’re all part of a Tribe..!” Take a look at highly recommended biography: Not Bad for a Human: The Life and Films of Lance Henriksen! 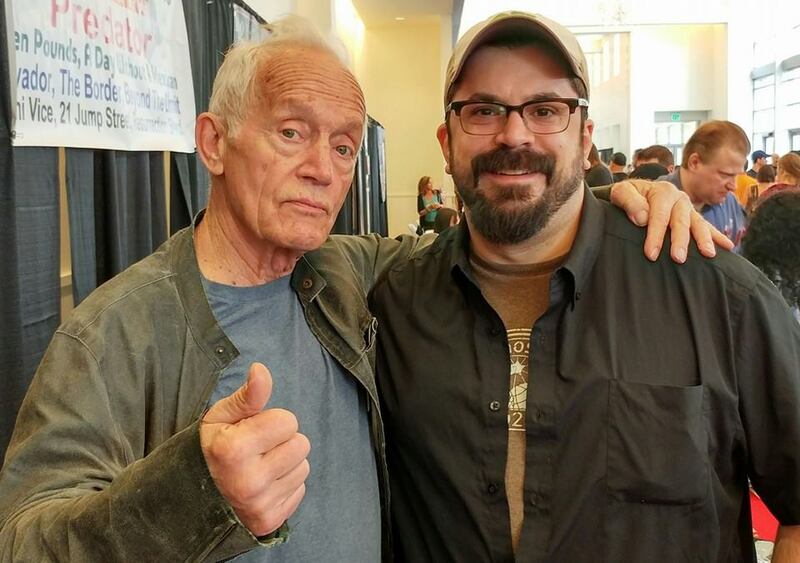 AND Check out the Blake w/ the legend himself, Lance Henriksen! 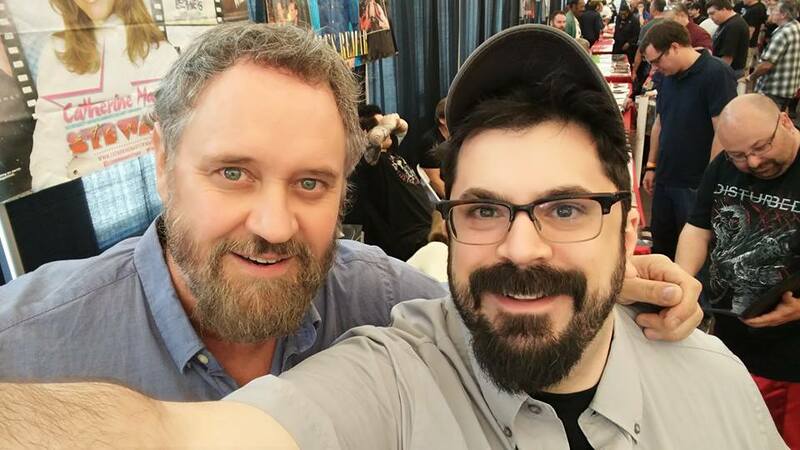 Here’s Blake with The Last Starfighter star, Lance Guest! 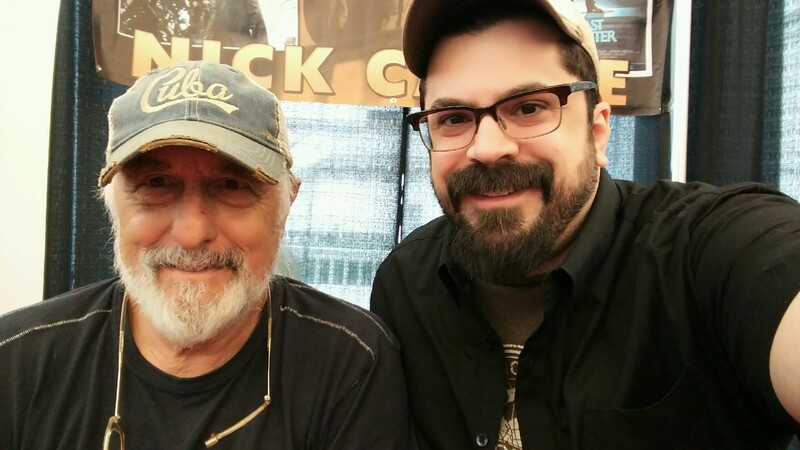 And he Blake is with The Last Starfighter director and Halloween‘s “The Shape” himself, Nick Castle! 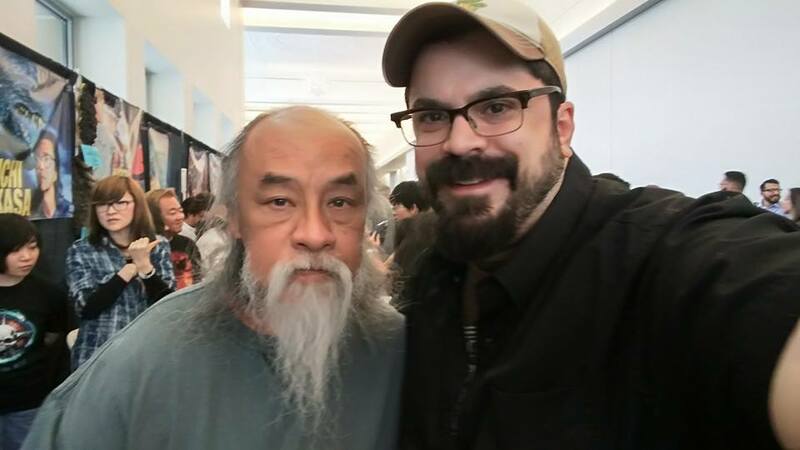 Take a look at Blake with 80’s action icon Al Leong! 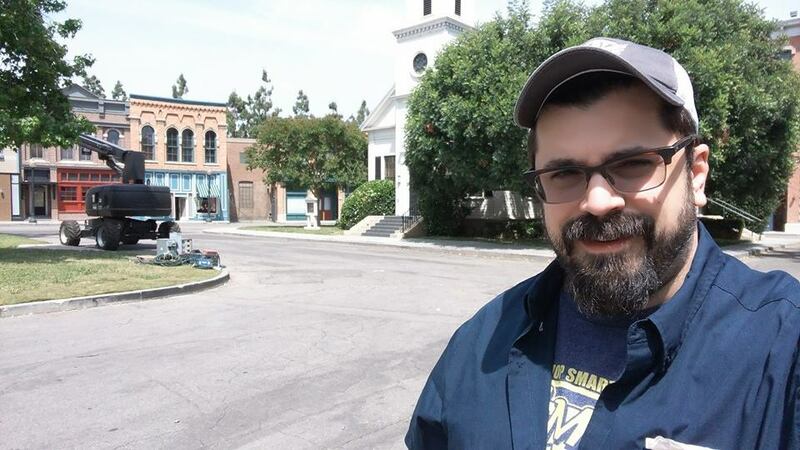 Here’s Blake on the Town Sqaure and Church Backlot used in films such as The Monster Squad and The Lost Boys! Have a gander at Blake having dinner with legendary film composers Harry Manfredini and Joseph Bishara! 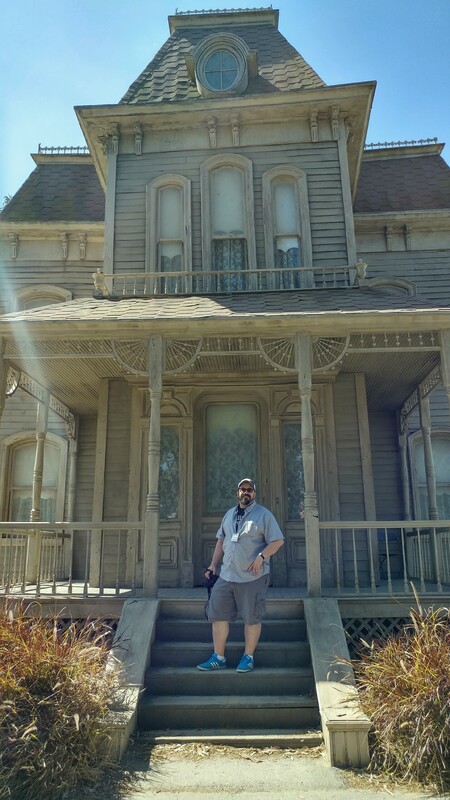 Lastly, here’s Blake in front of Norman and Mama Bates’ house… there’s still a vacancy! !